We want to share with you the joy of dancing, through laughter and movement. 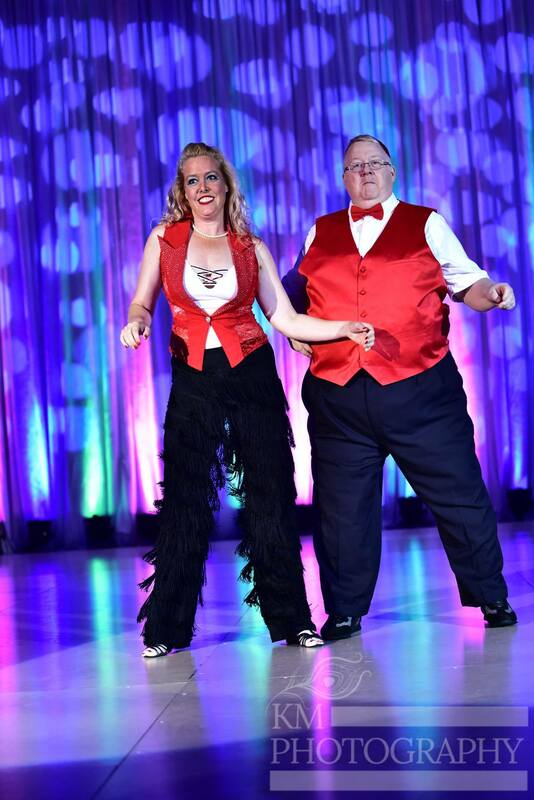 We believe in improving your experience and exposure to dance through communication, development of vocabulary, and helping you feel comfortable and knowledgeable out on the dance floor with any partner. We believe in furthering our education and passing that onto our students. We are Nationally Certified in completing with a High Honors in Bronze and Silver American and International Ballroom, Latin, and Swing. 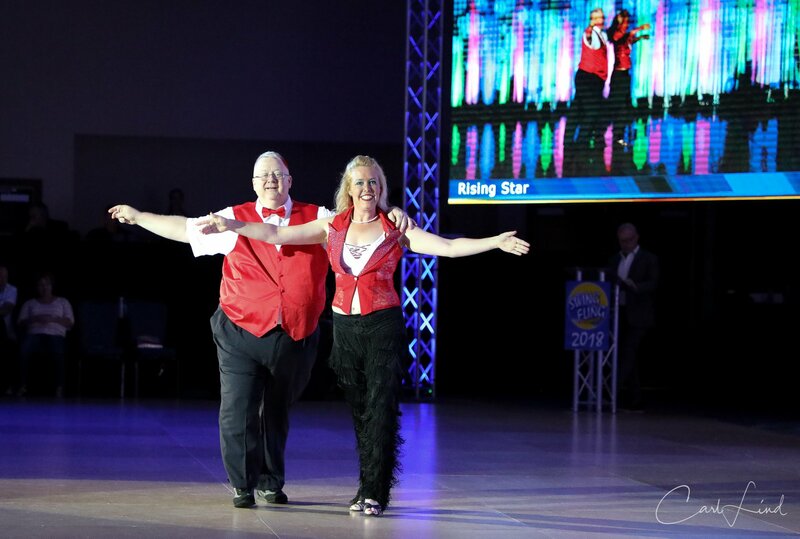 We also compete in West Coast Swing in the Rising Star Division on the West Coast Swing circuit. We are starting the In the Mood to Dance College in January of 2019. This program is for anyone wanting to better their dancing, learn to dance, or are looking for a career change. This program offers many benefits such as learning to dance, learning the terminology or vocabulary of dance, how to Lead and Follow (gaining the perceptive of the other role), musical history and more. We get to know our students and what your goals are, what you want to learn, and who you are, so we can customize a dance program that meets your needs. Private Lessons, Group Classes, and our In the Mood to Dance College. For new students to In the Mood to Dance, we offer an Introductory Package of 3 Lessons for $150 (Buy Two & Get One Free! 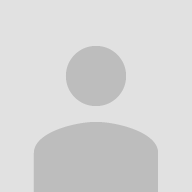 Lesson Packages come in a Single Lesson, a bundle of 5, 10, or 20. You can Drop-In or purchase the entire Series! The In the Mood to Dance College you can register for the entire program or just a semester, depending on your goals.